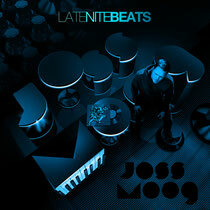 Joss Moog releases his debut album 'Late Nite Beats' on June 14 through Phil Weeks' Robsoul Recordings. 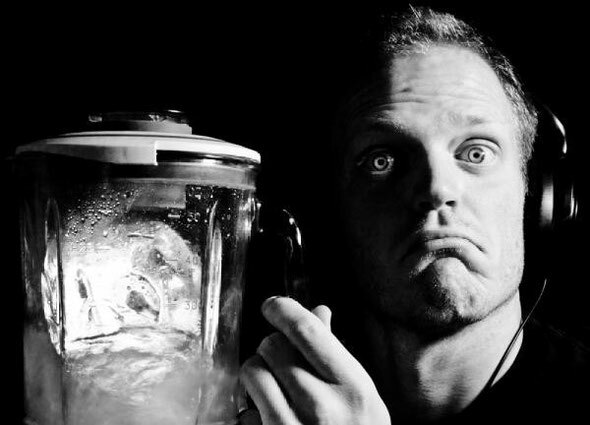 The Parisian has impressed with his releases on Robsoul since 2006, beginning with the ‘Room 25 EP’, and has subsequently built up a discography including music for Magnetic, Maracuja, Kinjo, Exprezoo, Minority and Synchrophone. Late Nite Beats showcases Moog's skill at blending live instrumentation with soul-filled samples and beats from the vintage house boxes -- it's deep and musical, intricately crafted, but with more than enough bite to bump the dance floor, as tracks like ‘Late Nite Beat’, ‘Mama Hold My Hand’ and ‘Call Me’ testify. Moog's love of funk and soul are in heavy evidence, with numerous departures from house on the tracks including ‘Childhood Fancy’, ‘Last Chapter’ and ‘Sweet Mary’. And there's a clear French touch, with ‘Which Flavour’, ‘That Woman’ and ‘Second Chance’ delivering late-90s styled filtered grooves that Daft Punk et al would be proud of. A recently released four-track album sampler drew DJ support from a varied group of established players and current hot names -- Rolando, Danny Howells, Kraak & Smaak, Radio 1's Mosca, Gramophonedzie, Giom, Noir, Rolando, Moodymanc, Jimpster, Robert Owens, Diesel (X-Press 2), Mousse T, Ramon Tapia and Reboot just the tip of the iceberg.